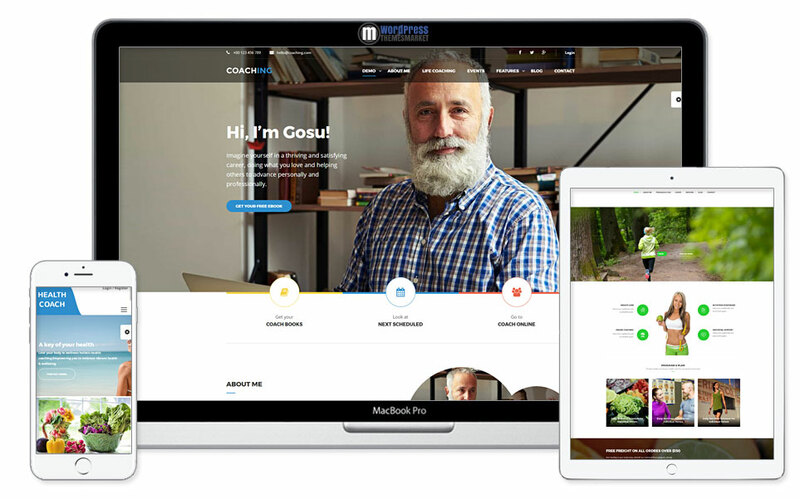 Coaching WP is a beautiful and clean, stunning and flexible, fast loading and minimalistic, incredibly designed and well coded, modern and simple, attractive and responsive Speaker and Life Coach WordPress Theme that was made for speakers, mentors, trainers, therapists, and coaches. This theme is packed with features like 4+ homepage demos, learnpress LMS, easy click installation, multiple header layouts, Retina, WPML and WooCommerce ready, fancy events. 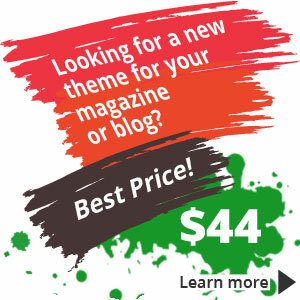 Also, this theme includes premium revolution slider plugin. Perfect WordPress Theme for coaching!